A new trend has arisen in youth sports. Golf is on the upswing when it comes to children’s interest in the sport. Compared to other physical and contact sports, golf is rising steadily compared to past years. One of the best features of the sport is that it can be played, or at least practiced, year round. Families are leaning away from traditional youth sports in favor of non-contact sports, like golf, due to the high-injury rates. In fact, each year there is an estimated 135,000 children age 5-18 who receives a sports-related brain injury according to the CDC. Although golf is a sport with a reputation for being more leisurely, there are many benefits. While kids play golf their bodies are releasing endorphins, which is the body’s natural mood-enhancing chemicals. After practicing or playing a round, players are left with an at-ease and relaxed mood. Playing the sport regularly can develop strong brain activity. Due to its strategic nature, players are forced to think multiple steps ahead to make sure they perform their best. Walking around on a golf course for hours not only expends energy but allows players to get a better night of sleep. Time out in the sun (make sure to put on sunscreen first!) is a great opportunity to get vitamin D, which helps promote strong bone growth in kids. It’s a great way to get in lots of cardio exercise. With courses from 30-200 acres there is a lot of walking involved to play a great game. Although golf is safer than some contact sports there are risks involved. Repetitive body movements, like swinging a golf club over and over, can develop a strain or injury to the shoulder, back, hips and knees. However, participating in body conditioning, which includes strengthening muscles around the joints and practicing safe techniques, lowers chances of strain. 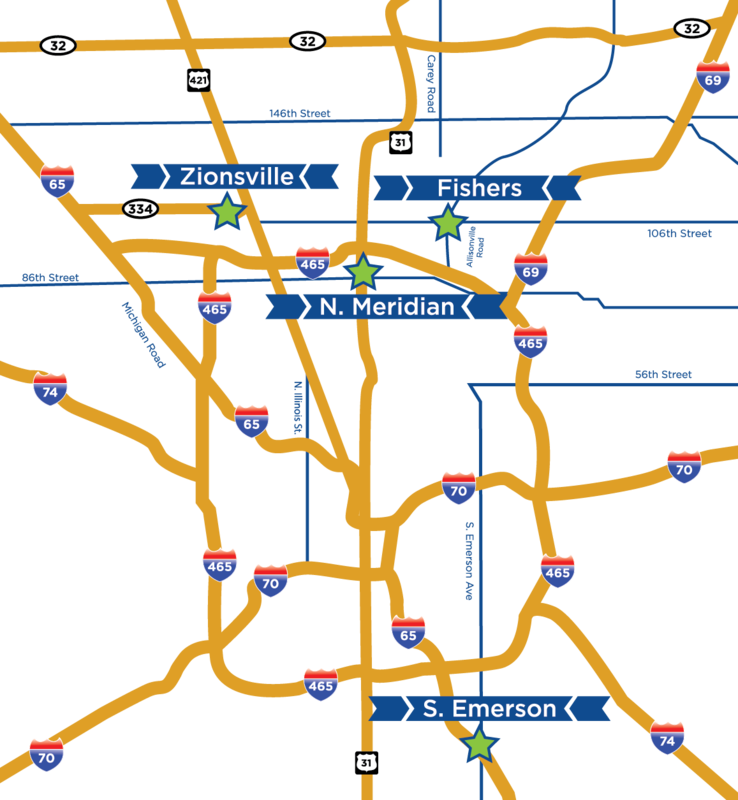 Before you, or your child, heads out to the golf course schedule and appointment with your Body One provider at one of our Central Indiana locations: North Indianapolis, South Indianapolis, Fishers, and Zionsville. With the performance ability testing, Body One will be able to predict potential injuries and implement training techniques to help prevent them from occurring.